Use Coupon Code “gospel” to buy it at € 1,98 euro. 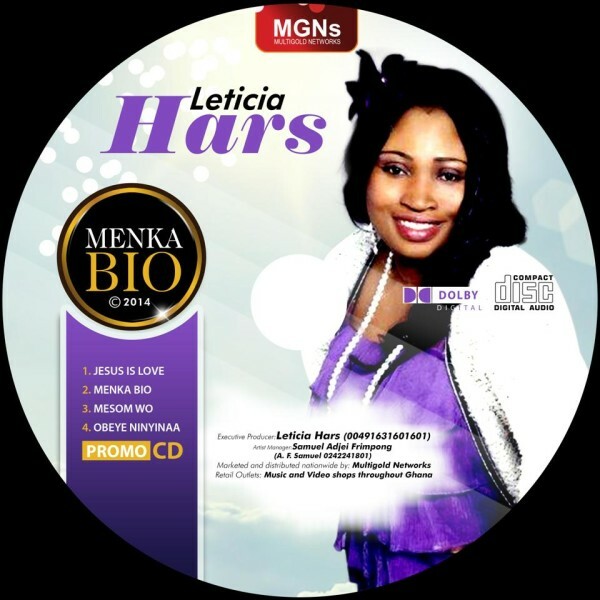 Leticia Hars' Jesus is Love Track From “Menka Biem” Gospel Album. 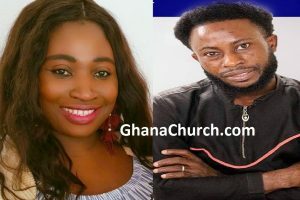 Leticia Hars also known as Leticia kyerewaa Dampare is a gospel musician, a music producer and a nurse, an event organiser and a proud mother. Please use Coupon Code “gospel” to buy it at € 1,98 euro. 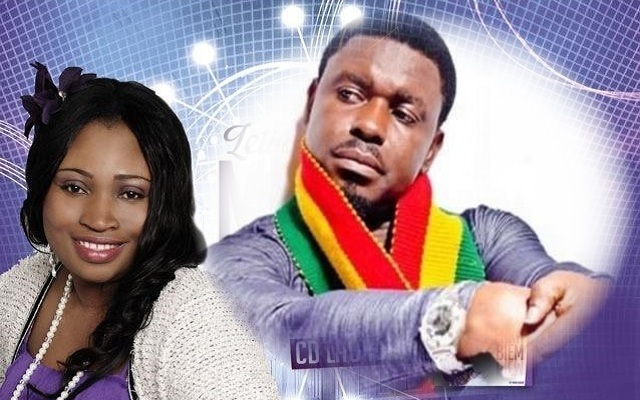 Leticia Hars is a Ghanaian Gospel musician based in Germany. She is a Song writer, a composer, and owner of Hars Production Ghana. Leticia Hars also known as Leticia kyerewaa Dampare a nurse, an event organiser and a proud mother.